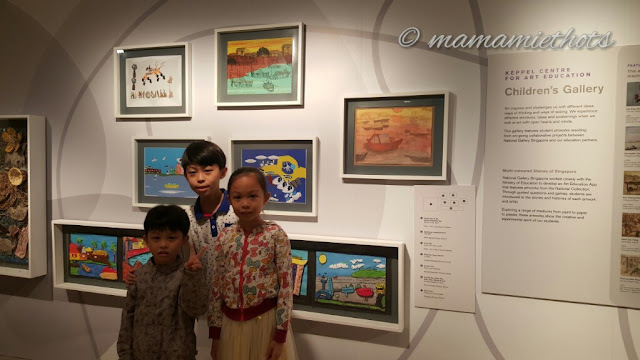 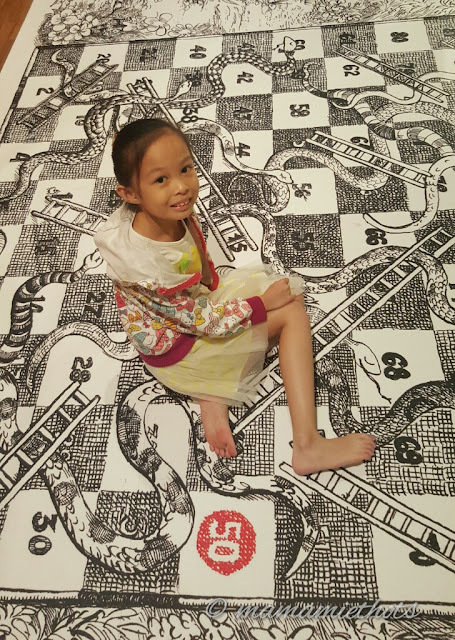 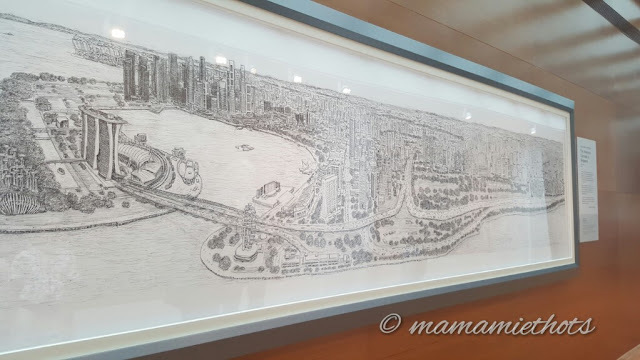 One of the reason why we were so eager to come here was because YQ's Art teacher told her that one of her art pieces was selected to showcase at National Gallery Singapore. 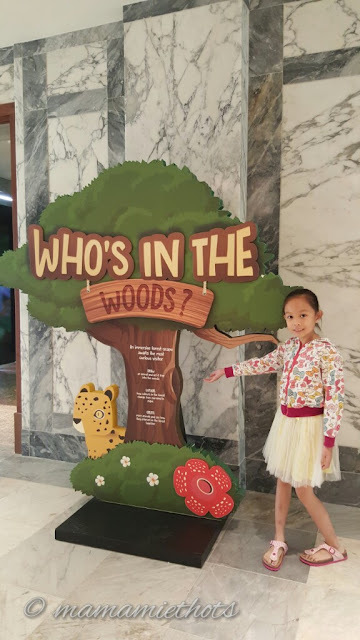 I could sense my girl's anticipation and the moment we stepped into National Gallery Singapore, we were searching for her artwork everywhere but to no avail. 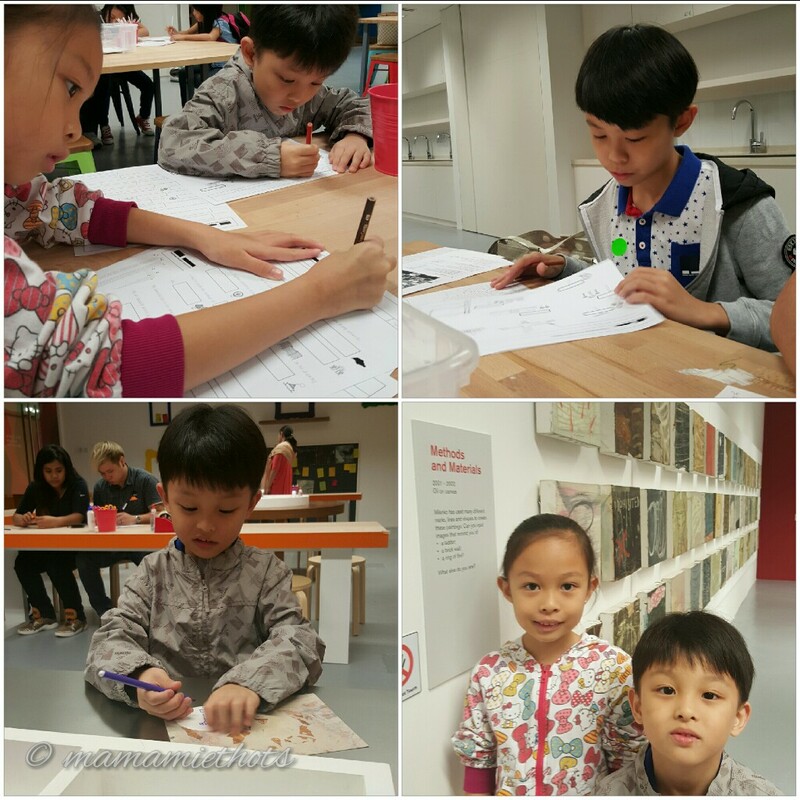 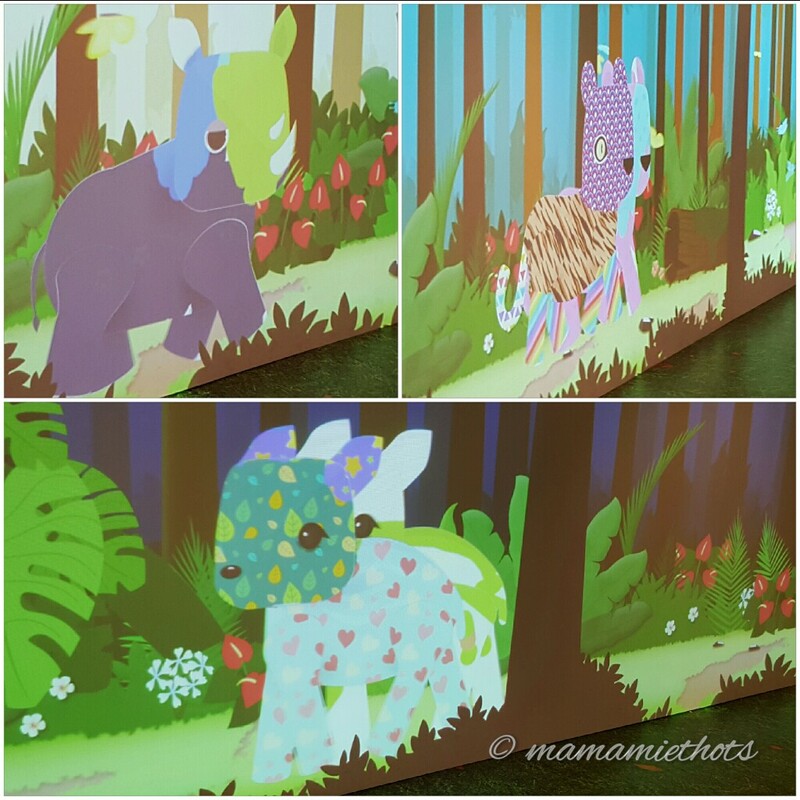 Anyway, I did not want to let this incident to dampen our mood so we quickly proceeded to the section (Keppel Centre for Art Education) for children to venture around. 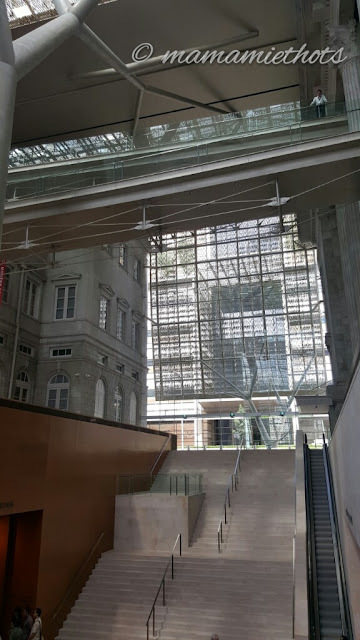 Its located at level 1 at the City Hall Wing. 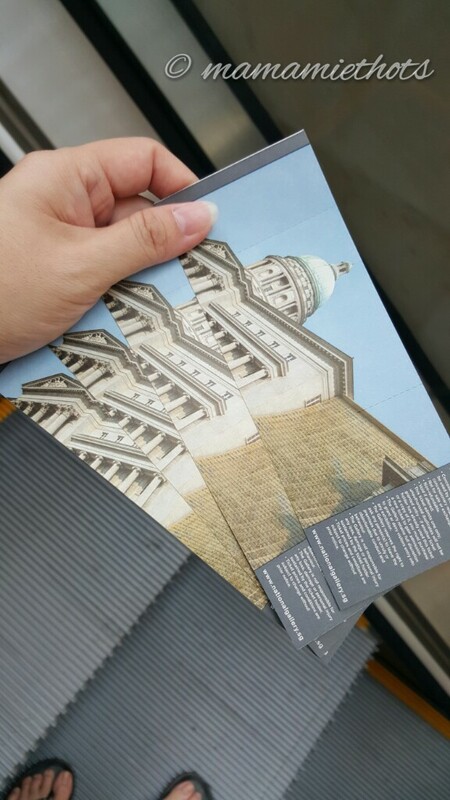 We spent a few hours there and we realised we still could not finish the whole tour, the place was so huge! 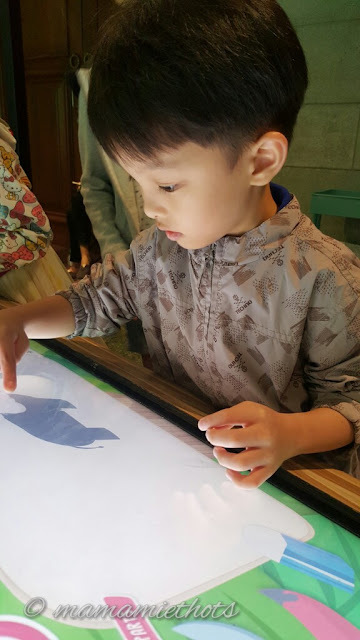 They loved to spend time to play this interactive game. They were able to choose the animal they wanted to colour. 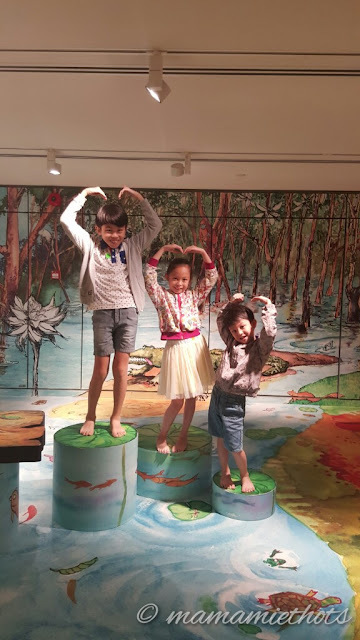 Guess which animals belonged to who? 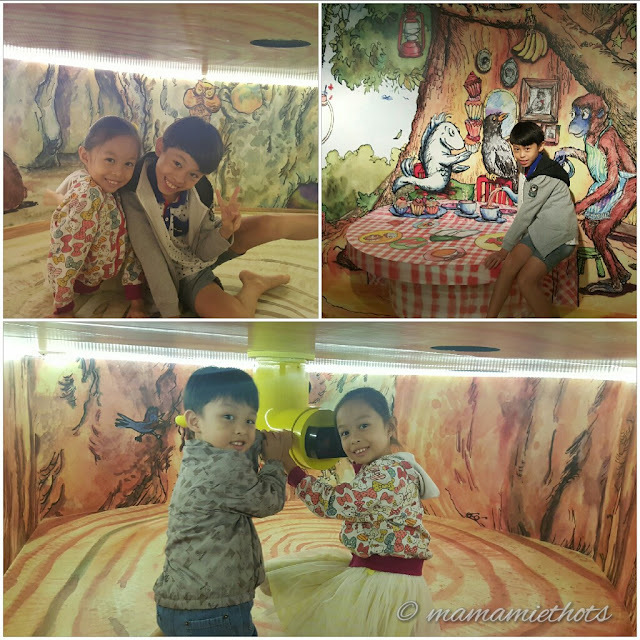 They loved to hang out at the Art Playscape. They were so happy to be surrounded by vibrant and colourful pictures. Who wants to play snakes and ladders?